This was one of my favorite science units that I did with my kids last year. 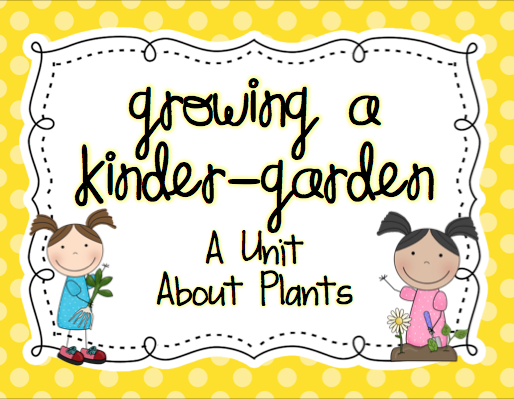 Many of the activities you see here are part of my Freebie Plants Unit. The unit includes fun activities, templates, songs, crafts, book ideas, and a sample outline of lessons. Some of the activities and templates are not included in the unit because they were borrowed from other blogs. I've included links to those activities below if you'd like to use them. We started our unit by reading the story of Peter Rabbit. Then we received an urgent letter from "Mr. McGregor" asking us to help him with his garden. This idea came from Mrs. Lee's Kindergarten. We decided we would have to learn more about plants so we can write back to him and help him. Then we created a schema chart of our prior knowledge. This cute chart was inspired by The First Grade Parade. 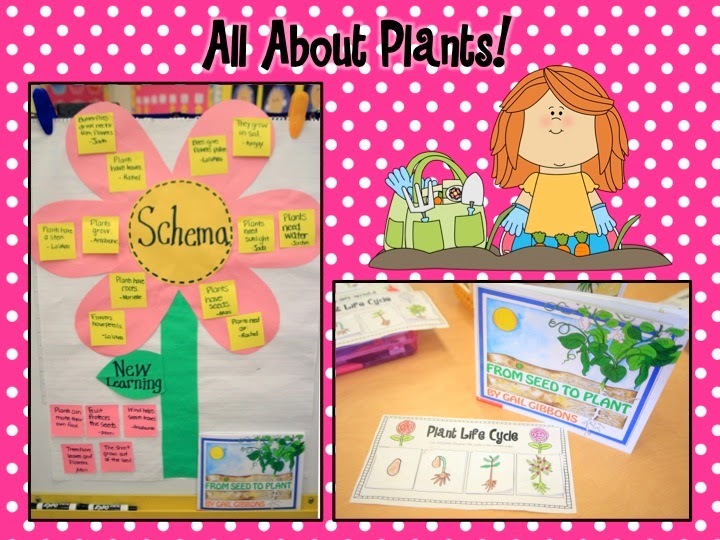 Next, we learned about the plant lifecycle. We read some books and watched a Brainpop video. Then we learned a song about the lifecycle, which we acted out with body motions. 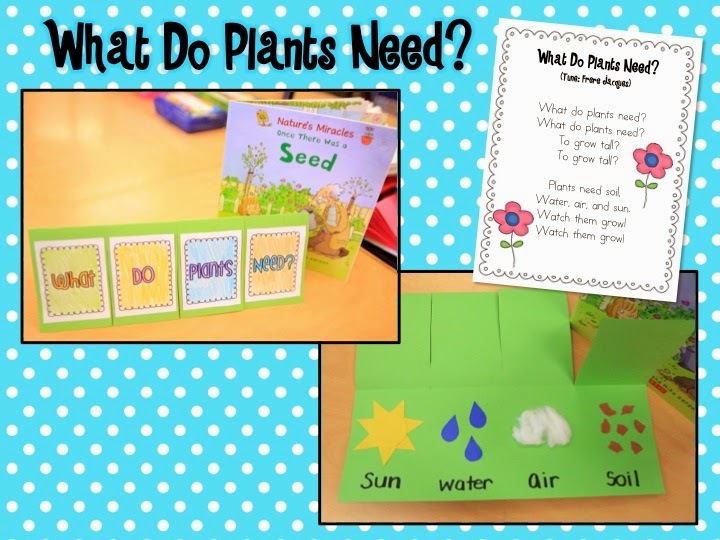 We also learned about what plants need to live and grow. We read "Once there was a Seed" and we sang the song "What Do Plants Need?" I found this cute little song a while back but I can't remember where it came from. If you're the author please let me know so I can credit you for it. Finally, we made these cute flap books. The front of the book was inspired by Mrs. Lee as well. 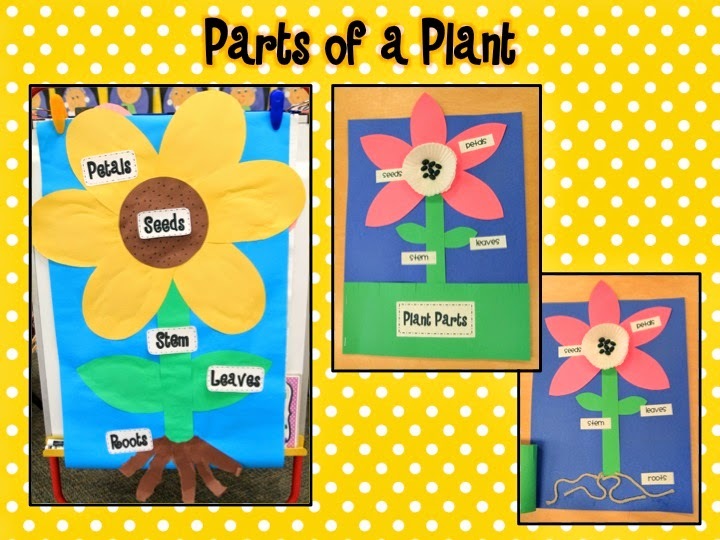 Next we learned about the parts of a plant. We started with this video on Brainpop about the parts of a plant. Then we learned the plant parts dance called "Flower, Leaves, Stem and Roots" (similar to Head, Shoulders, Knees and Toes). Finally, we made a poster and students made their own plant parts diagrams. Finally, we were ready to plant our own garden! 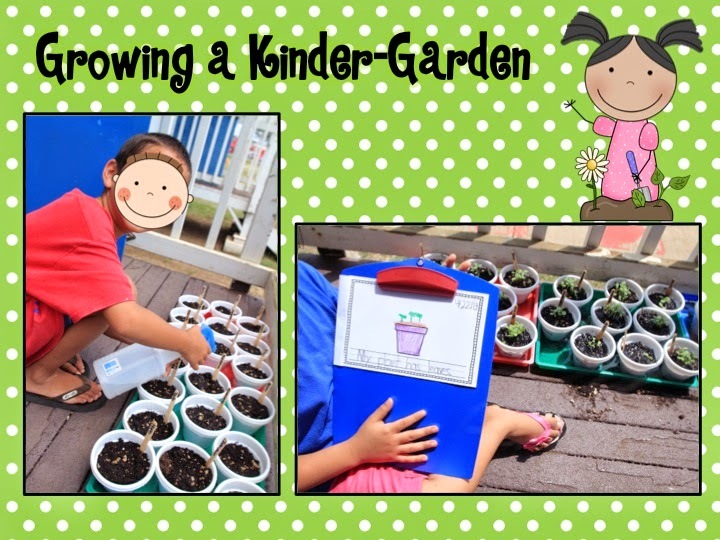 The kids enjoyed watering and measuring their plants every day and recording observations in their plant journals. We also went on a field trip to the botanical gardens and nature center as part of this unit. At the end of the unit, we decorated flower pots and brought our plants home as a Mother's Day gift! 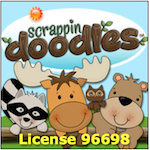 I hope you have lots of fun learning about plants and enjoy the freebies!